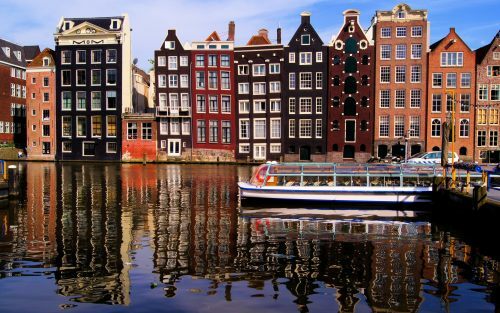 Sunwing has dropped the price of some of their July Toronto - Amsterdam flights down to between $619 and $669 CAD roundtrip including taxes. This is about 30% below the next cheapest flights between Toronto and Amsterdam in July or August. The flights are non-stop. Update 6/7 @ 1 PM EST - Certain July date combinations are now available for as low as $569 CAD roundtrip including taxes (5 day trip) or $589 CAD (7 day trip). Dates in the $600s have been extended out to July 18. The price may initially appear higher after your initial search. You may need to get to the 'Your flight has been confirmed' page to see the lower price.